Brillante Spray-on-Shine Finishing is part of our Lisse Collection for silky smooth hair and frizz control. Finishing any style needing shine and frizz control. 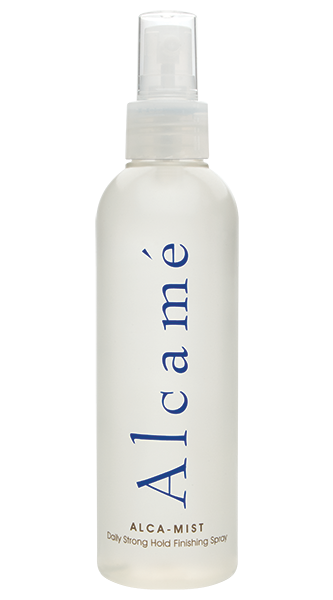 Provides shine, tames fly away hair, and leaves a silky, smooth texture. Spray Brillanté on hair, roots to ends, for an even shine. 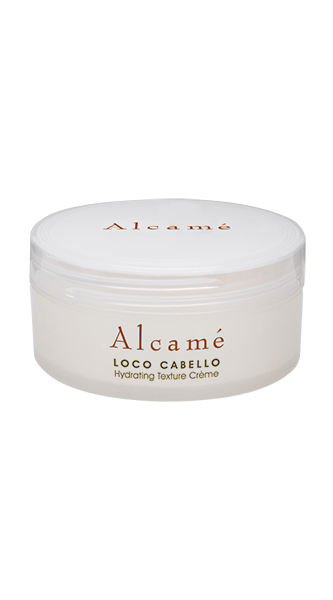 Adds shine and moisture to the hair, and will remedy dry or damaged hair. Dilates the blood vessels, resulting in more nutrients supplied to the hair follicles and a healthy environment for hair regrowth.